The Tax Cuts and Jobs Act is affecting the housing outlook, according to new research. 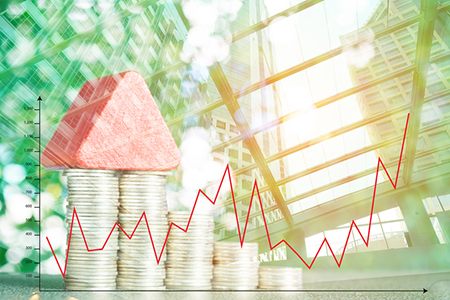 Approximately two-fifths (41 percent) of experts in Zillow’s 2018 Q1 Home Price Expectations Survey have a less optimistic outlook as a result of the reform; 31 percent, however, are more positive. Twenty-eight percent have not amended their forecast at all. Over 100 experts participated in the survey. With the economy heating up, and the indefinite outcome of the reform, there are concerns that the Federal Reserve could jump the gun on rates, says Aaron Terrazas, senior economist at Zillow. The experts are forecasting higher home values in the short term. According to Loebs, come spring, competition will be the norm. “Limited inventory of low-priced homes, coupled with expectations for rising interest rates, likely foreshadow a frenetic, anxiety-filled spring buying season for qualified first-time homebuyers,” Loebs says.